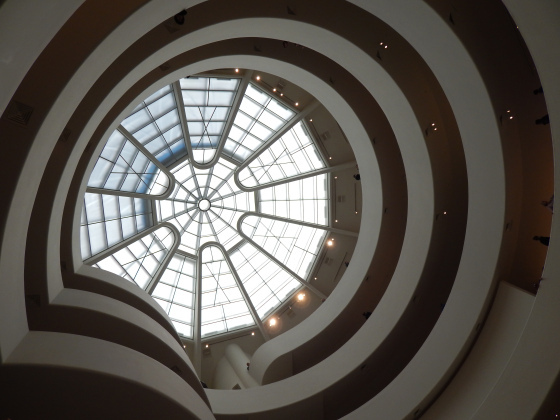 I love museums…and interesting photography…and a good story…this blog post has all three! love! I adore a good museum. The stark blank walls and empty floors just waiting for art to fill them, the hushed conversations of observers trying to pay their respect to masters long gone, the more chaotic confused discussions surrounding the modern and contemporary works, the strokes of pencil on paper of art students trying to capture the genius, and I find such peace in these surroundings. 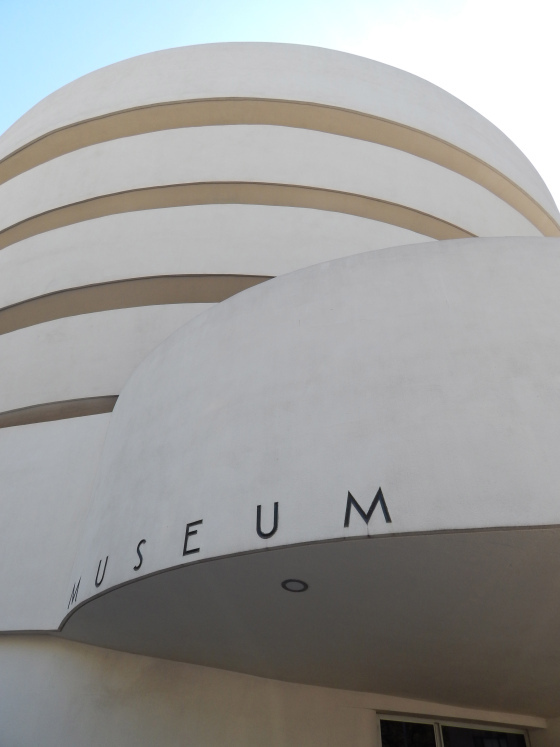 On my recent hop over to NYC, I popped into the big three, The Guggenheim, The MoMA, and the MET. I liked them all for varying reasons, and i’m sure i’ll be back to visit them again someday. 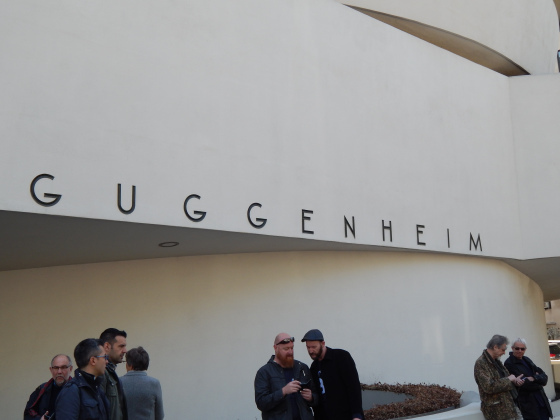 The Guggenheim. Hands down some of the coolest architecture, both inside and out. Sorry, no photos past this point here. The MoMA. Probably my favorite of the three. I”m not sure how I feel about this “modern art” thing?